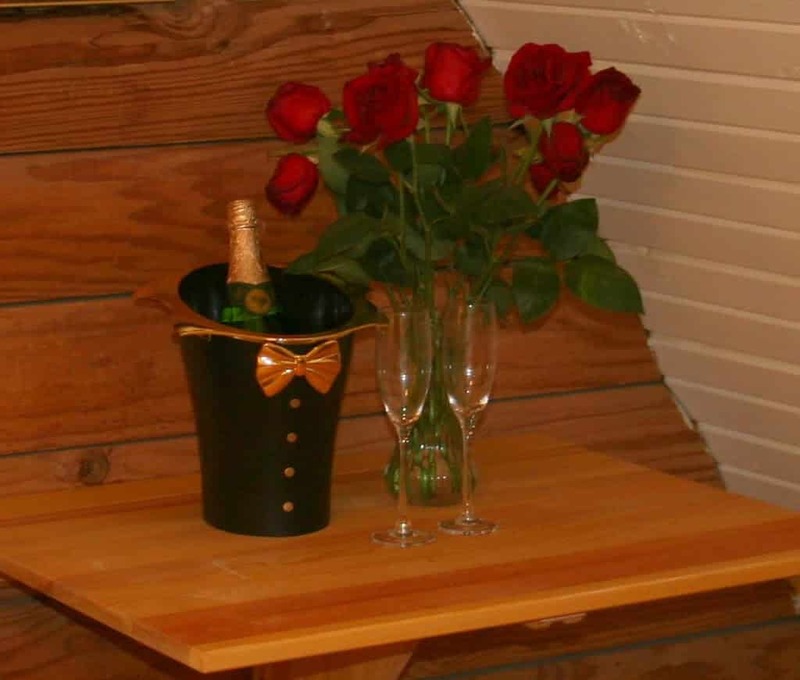 Doesn’t your loved one deserve a romantic getaway in Arkansas? 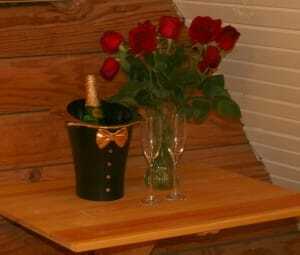 Our Hot Springs Arkansas bed and breakfast has a variety of packages to spoil you both! Our Romance Package includes 2 nights in the room of your choice, fresh flowers, sparkling grape juice & chocolates waiting in your room, and Breakfast at Tiffany’s each morning. If you want to splurge (isn’t he or she worth it?) you may want to consider the Pure Indulgence Package: 2 nights in your favorite room, 4 1/2 hours at ablution day spa (including lunch) and flowers, sparkling grape juice & chocolates in your room, and of course, Breakfast at Tiffany’s. If you can’t get away for Valentine’s Day, you could always surprise your Valentine with a Tiffany’s Bed and Breakfast Gift Certificate which can be used any time. This entry was posted in packages, things to do in Hot Springs by admin. Bookmark the permalink.